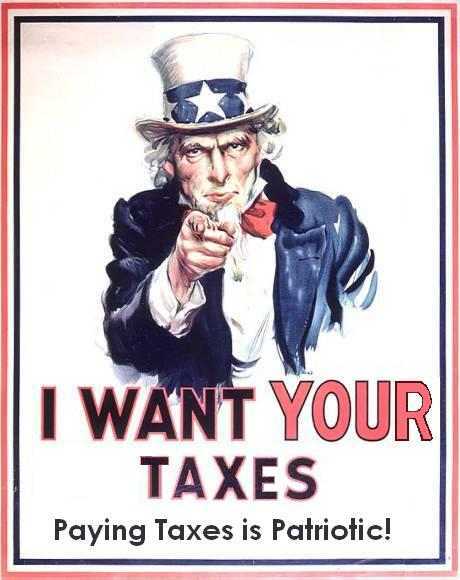 Need help dealing with Uncle Sam this tax season? The Sacramento Coalition of Working Families is providing free tax preparation services this Saturday from 9am – 3pm at Grant High School. Call 2-1-1 to schedule a free appointment. Driver’s license or Photo I.D. Social Security Card or Individual Tax Identification Number (ITIN) for all members in your family. If filing jointly, your spouse must be present. Blank check for direct deposit of refund. February 10, 2011 in Taxes.